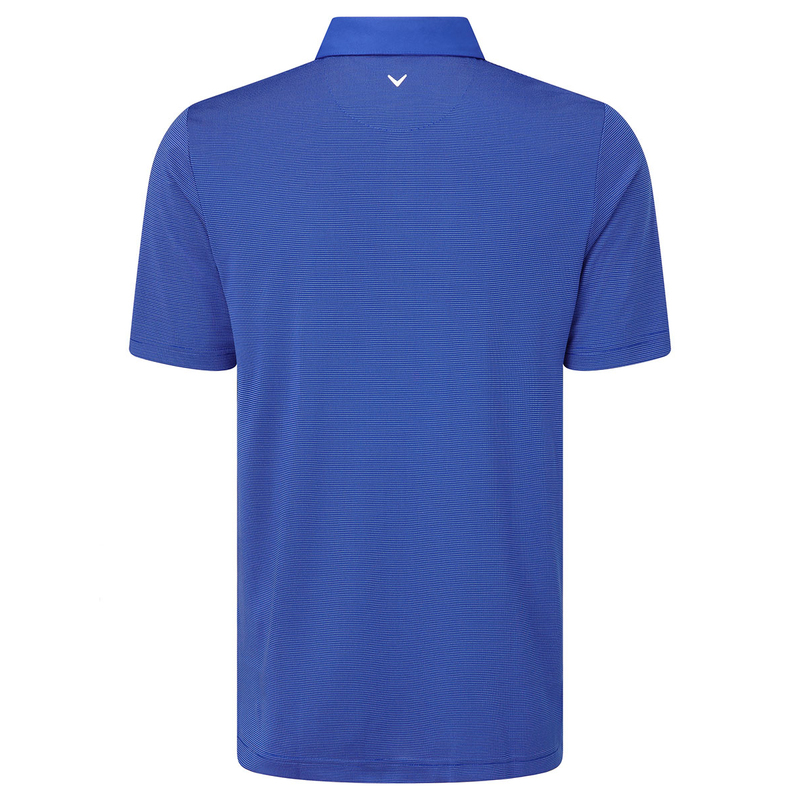 Maintain your high levels of performance, with this super stylish polo shirt from Callaway Golf. The shirt has been constructed with a stretch fabric, to give the wearer increased comfort and mobility, which is perfect during any athletic movements associated with the golf swing. 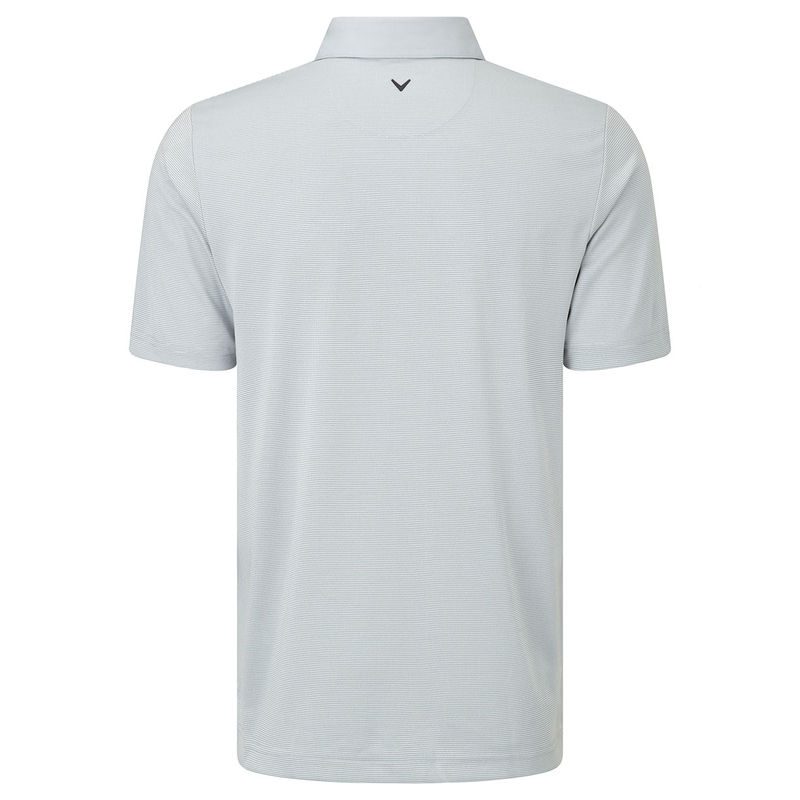 Plus features Opti Dri technology fabric, which wicks moisture away from the skin, to aid in rapid body moisture evaporation, keeping you even more comfortable during your game. 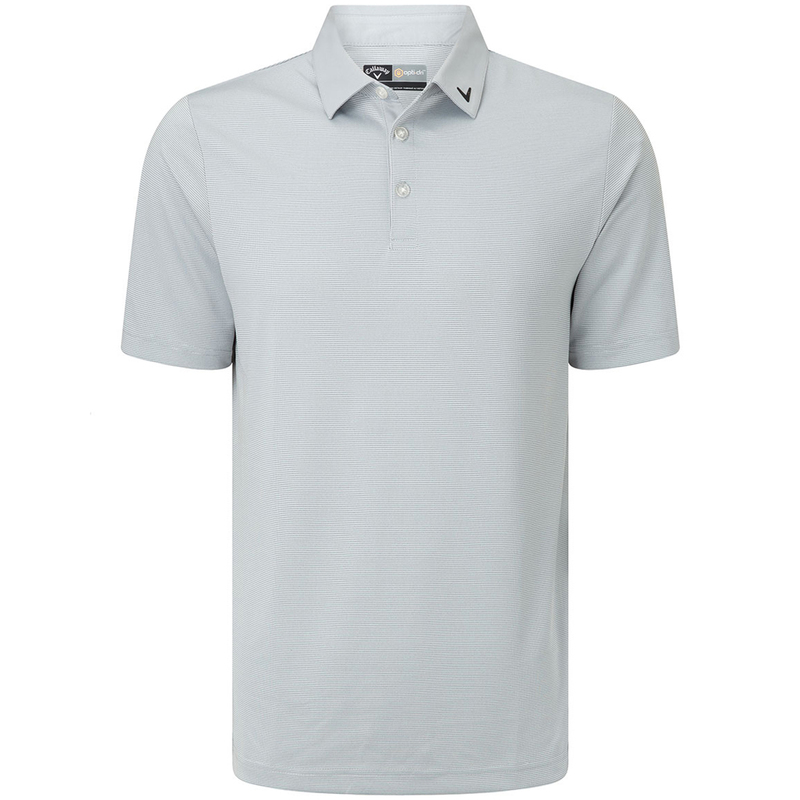 With a classic 3-button placket and fold over collar, this is the ideal garment for playing the sport of golf.